On November 25 2000, Madonna’s mimed performance of Music recorded for the BBC music series Top Of The Pops aired on RTL in Germany. It would later air on the BBC’s year-end retrospective edition of Top Of The Pops on December 25th. Madonna was accompanied by long-time back-up singers/dancers Donna De Lory and Niki Harris during the performance. 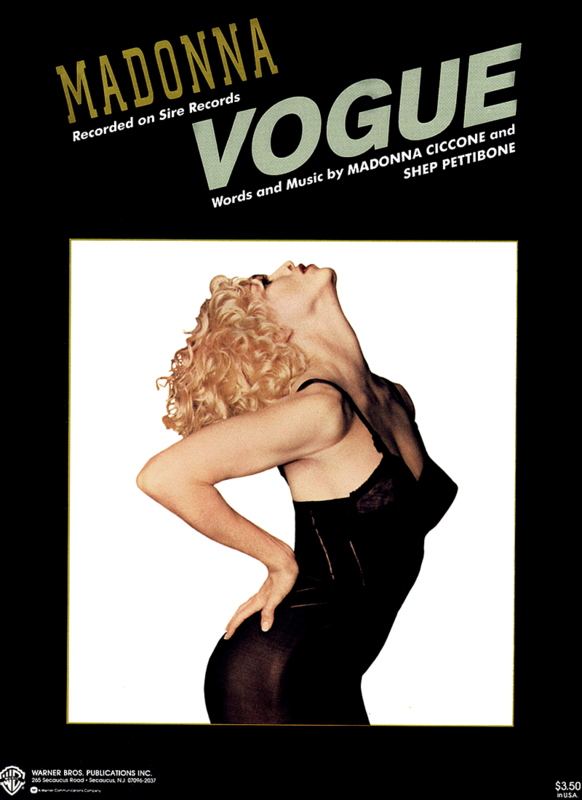 On September 1 1990, Madonna’s Vogue spent its final week on Billboard’s Hot Singles Sales chart at #40. The massive hit was present on the U.S. sales chart for a total of twenty weeks, including two weeks at #1 in May of 1990. Vogue has been certified double-platinum by the RIAA for physical sales of over two million units. In terms of physical sales alone, it remains Madonna’s best-selling single in the U.S.
On February 20 1999, Madonna began rehearsals for her performance of Nothing Really Matters at the Grammys with Donna De Lory and Niki Haris. It marked their first live performance together since The Girlie Show Tour in 1993. On November 1 1997, Buenos Aires peaked at #3 on Billboard’s Hot Dance/Club Play chart. 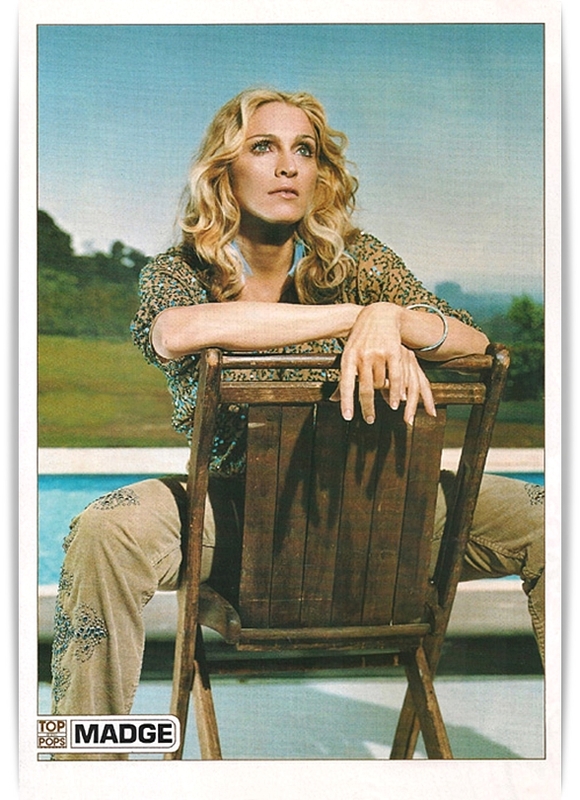 The promo-only set of remixes by Madonna, Pablo Flores & Javier Garza were serviced to clubs by Warner Bros. Records to promote the home video release of Evita. Produced in the summer of 1996 during the same sessions that yielded the hit remixes for Don’t Cry For Me Argentina, the percussion-heavy Buenos Aires club mixes again featured re-recorded vocals by Madonna and additional harmonies provided by Donna De Lory & Niki Haris. On September 6 1989, Madonna performed Express Yourself at the 6th annual MTV Video Music Awards at the Universal Amphitheatre, Los Angeles, CA. 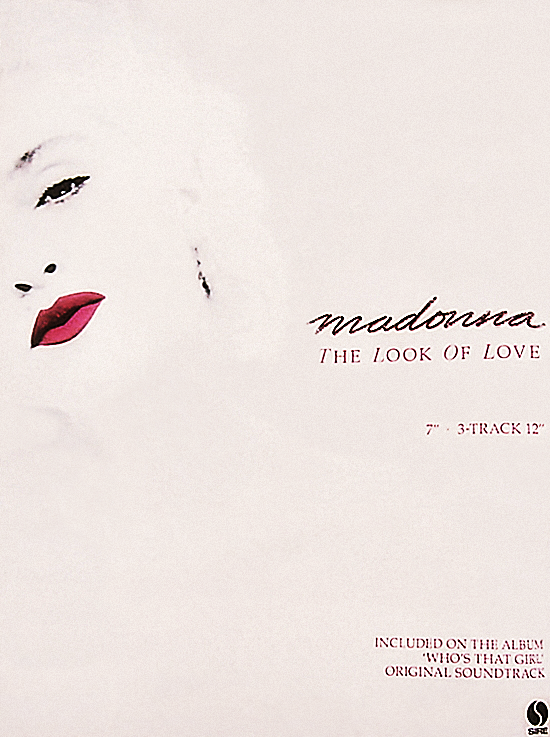 The Express Yourself music video picked up awards for Best Direction, Best Art Direction, Best Cinematography, while Like A Prayer won the Viewer’s Choice Award. Serving as a sneak preview for 1990’s Blond Ambition Tour, the performance marked the first of many to feature the vocal trio of Madonna, Donna De Lory and Niki Haris. 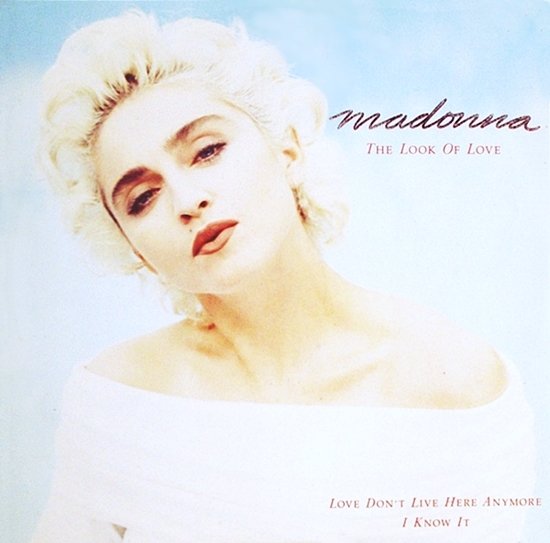 De Lory and Haris had previously toured with Madonna during the 1987 Who’s That Girl Tour, but had been joined by a third background vocalist, Debra Parsons. The pair would be more heavily featured as vocalist/dancers from this point forward, rather than simply band members who rarely left the confines of their microphone stand. It was during rehearsals for the 1989 VMA performance that Niki Haris brought voguing to Madonna’s attention, and stylized poses were then fittingly incorporated into the performance’s choreography. 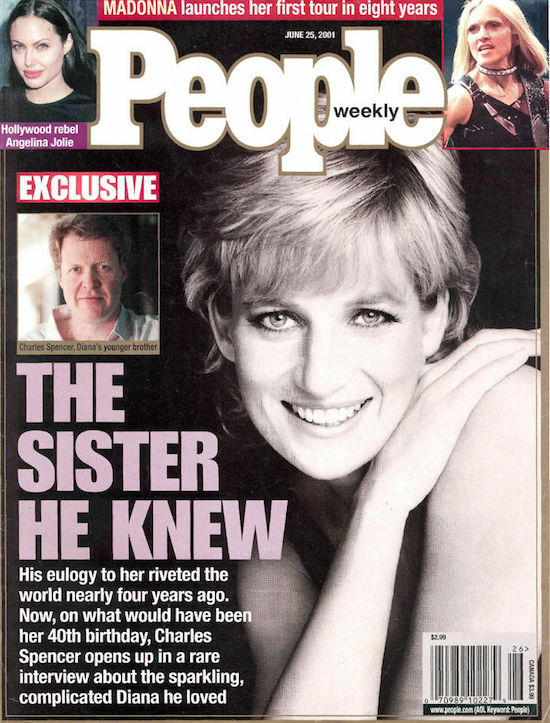 On June 25 2001, Madonna was featured on the cover of People Magazine. Kicking off her latest tour, the Material Mom shows Barcelona she hasn’t lost a step – or her nerve. 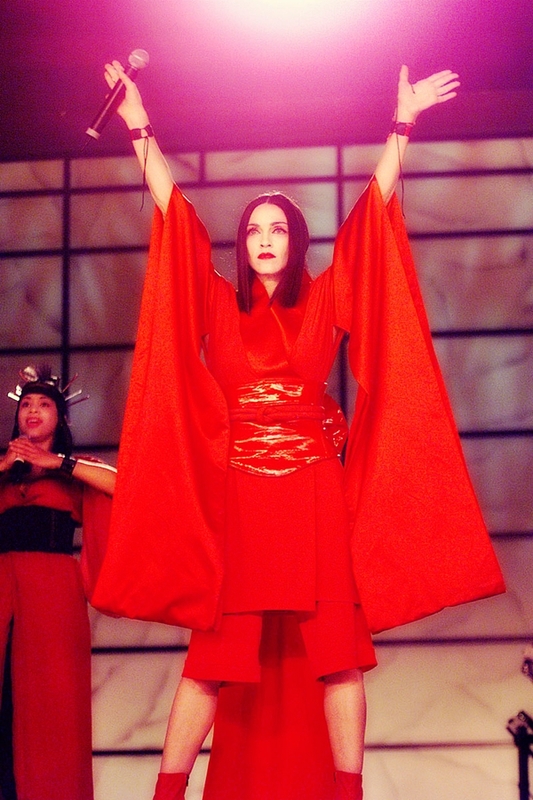 Did you see Madonna live during the Drowned World Tour? Where did you see her?